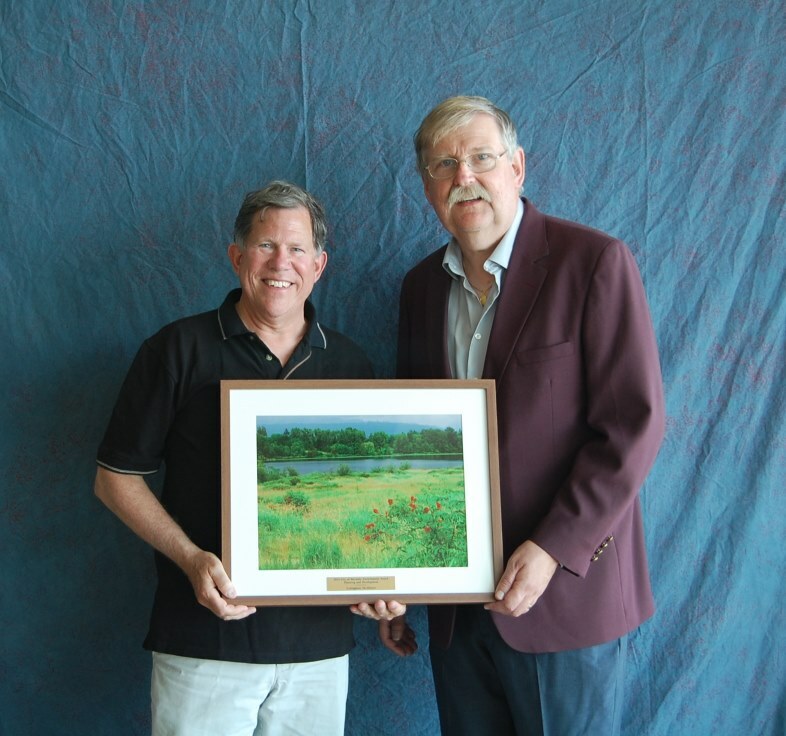 The city of Burnaby surprised us with the news that Ledingham McAllister was one of the recipients of the 2014 Environmental Awards in the category of Planning and Development. This privilege is extended to a handful of organizations who endeavor in protecting and enhancing of a sustainable environment. This honour is in recognition of having restored a forgotten section of Byrne Creek during the construction of our Storybrook community in South Burnaby. We embraced the opportunity for us to not only day-light this stream but to also bring a delicate eco-system back to life. We are pleased to be recognized for the effort we invest in all our communities. Having over 109 years of experience means we are BC’s original home-builder.